Dublin, July 10th – For the third year, the DatSci Awards are celebrating the very best of data science in Ireland across 9 categories that represent major advances throughout the Data Science sector. The awards, hosted by Next Generation and title sponsor Deloitte, in association with CeADAR, have seen a huge uplift in interest and applications have had steep competition. Due to demand, a new category Data Science Technology Innovation of the Year, was announced and for the first time, the DatSci Awards were open to European entries. Contribution To Data Science – Academic Research Body. For the second year, Enterprise Ireland is sponsoring the award for Best Use Of Data Science In An SME. The finalists will now present to a panel of 24 judges on July 26th. One winner will be chosen per category and will be announced during the ceremony on September 7th to be held in Croke Park, Dublin. 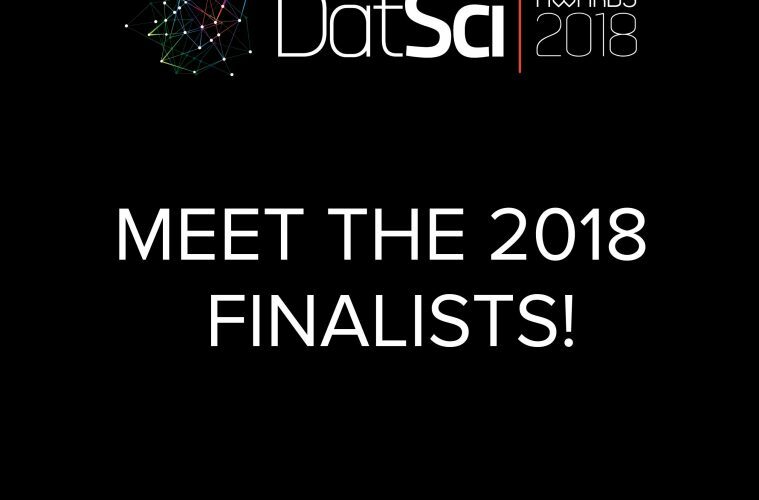 The DatSci Awards were created in an effort to celebrate the very best of Data Science talent in Ireland as well as to bring the Irish and International Data Science Community closer together. As a non-profit event, a key element of the DatSci Awards is the Scholarship partnership with UCD Michael Smurfit School. In an effort to pay it forward to the next generation of Data Scientists, proceeds of ticket sales will be put towards a Scholarship Fund for full fees for one individual for a Level 9 MSc in Business Analytics for the Academic Year of 2018 ? 2019.